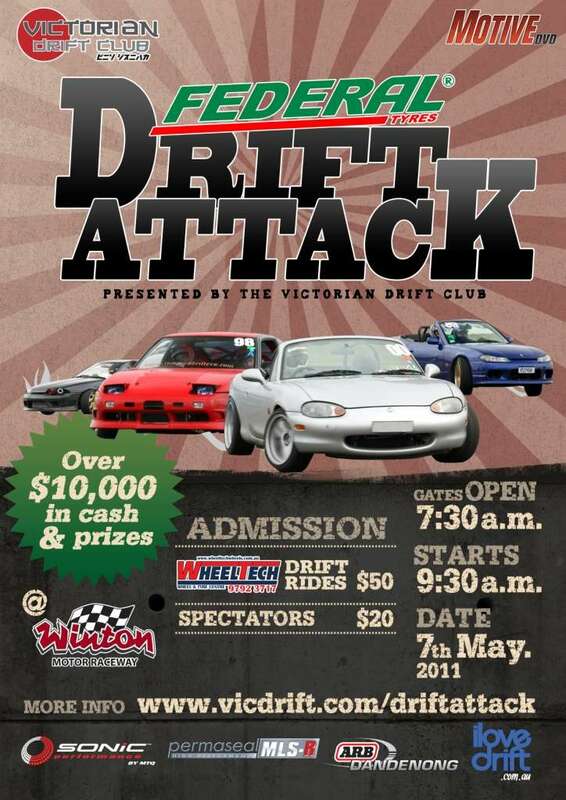 Any Tassy drivers heading over for this event? There is a lot of cash on the line at this event! And a huge amount of available exposure including TV, DVD etc. If we can be of any assistance let us know!